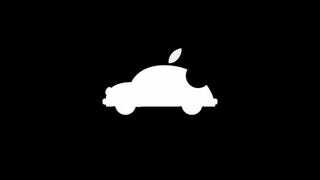 The Apple Car, also called “Project Titan,” is now expected to become available in 2021 instead of the original 2019 date, according to The Information. This isn’t too surprising, given that the exec in charge of the project left back in January. Apple’s car is probably still on the way, it’s just far less sure how soon it’ll be, or whether someone else will get there first.